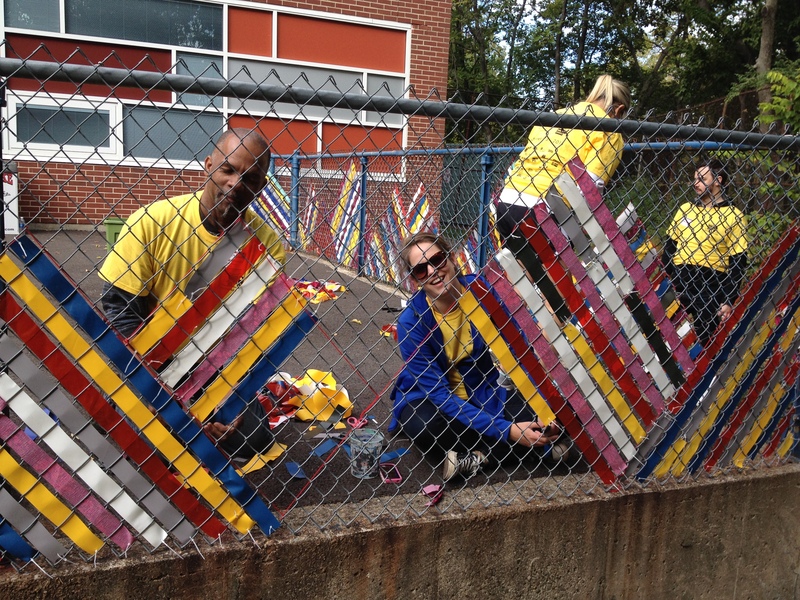 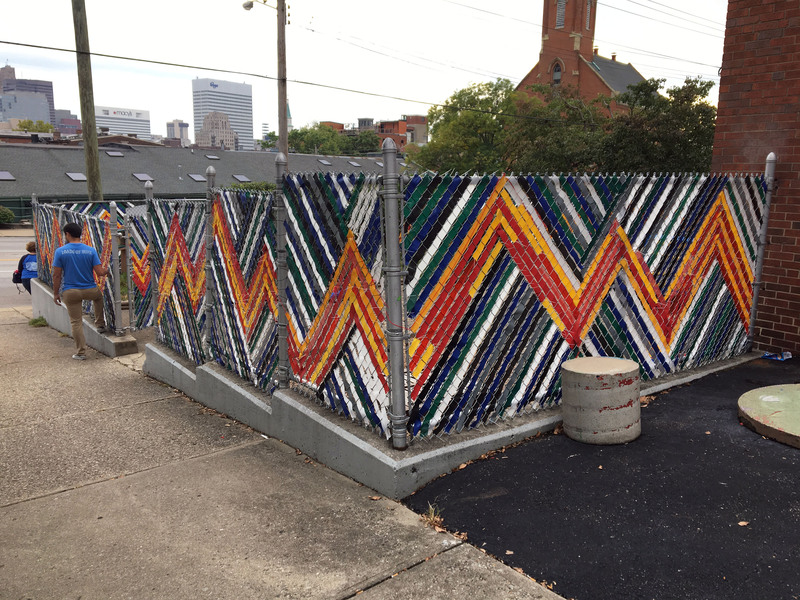 We believe that art can do more than brighten up our streets-- it can be a high-impact, low-cost way to show Cincinnati communities a little love and increase neighborhood pride. 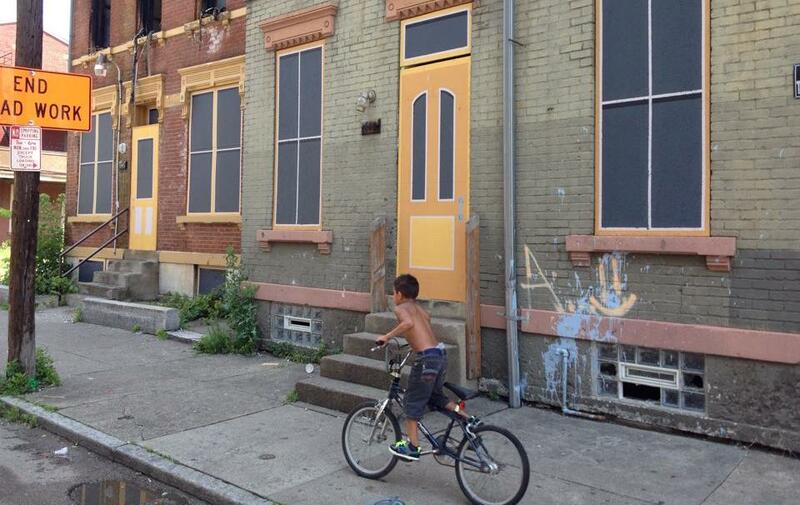 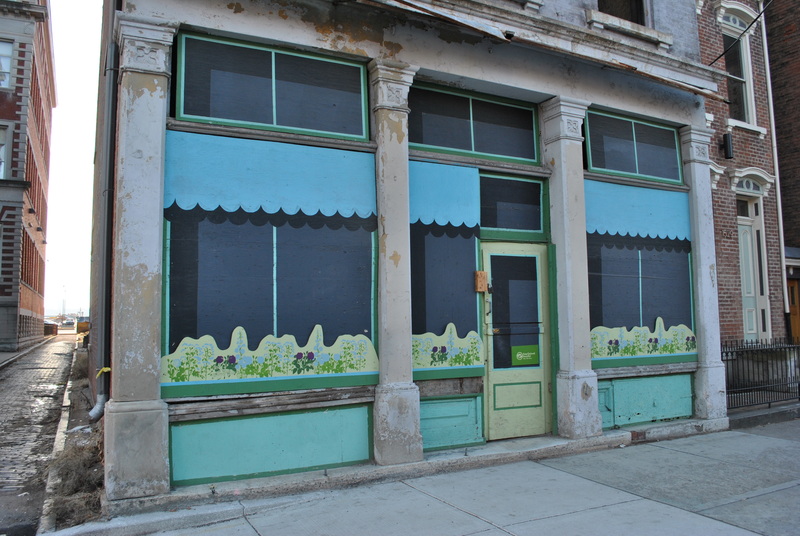 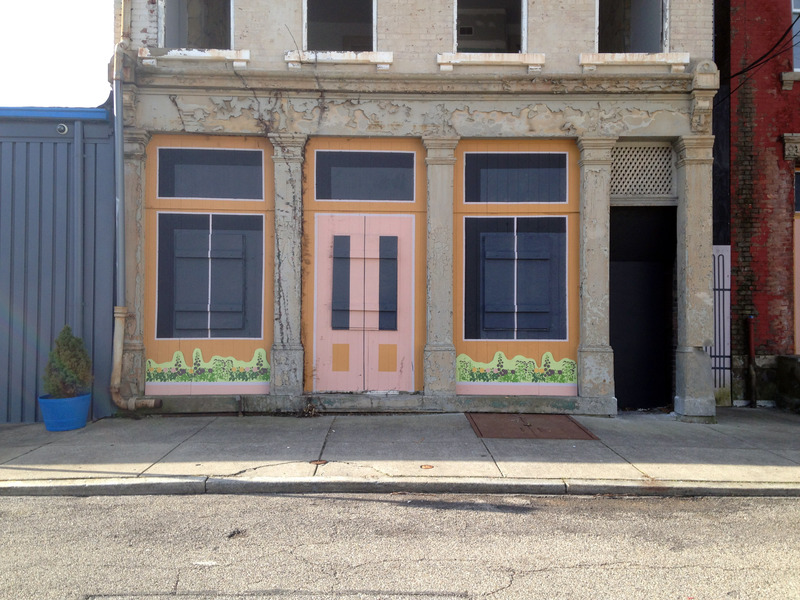 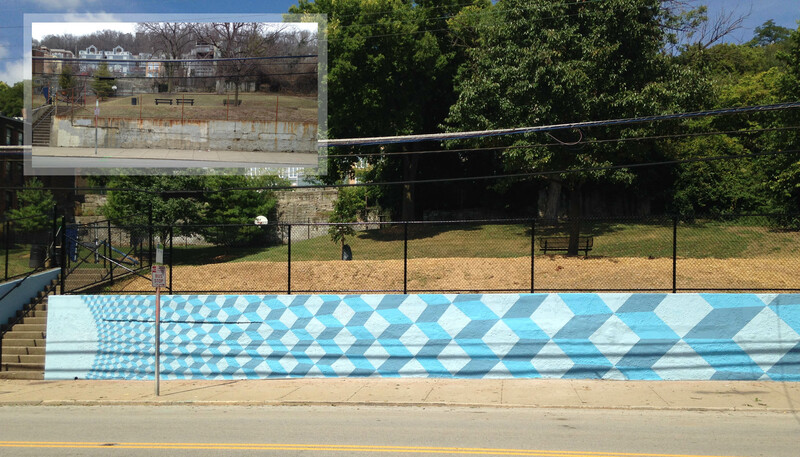 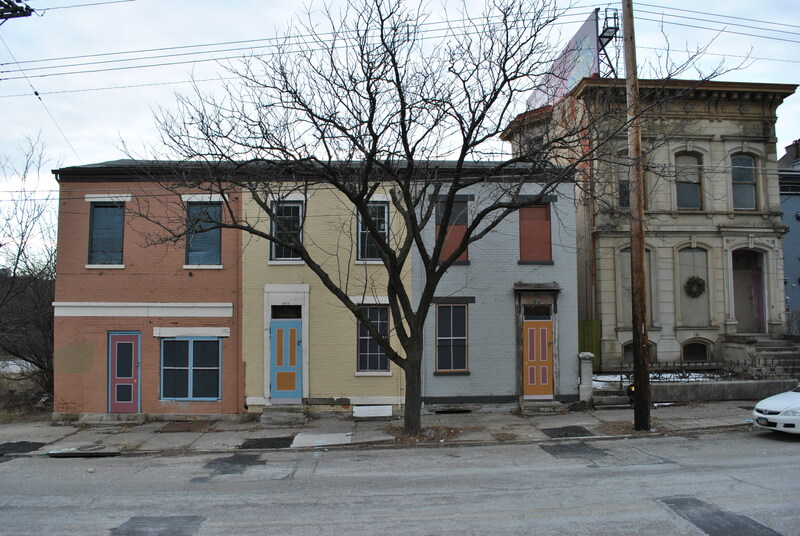 Our Arts Program uses art as a catalyst for reducing blight, crime, and graffiti in Cincinnati neighborhoods. 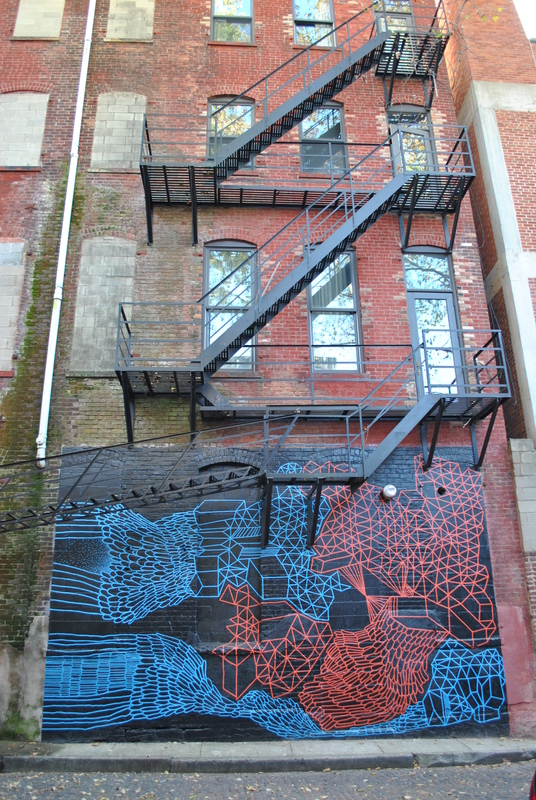 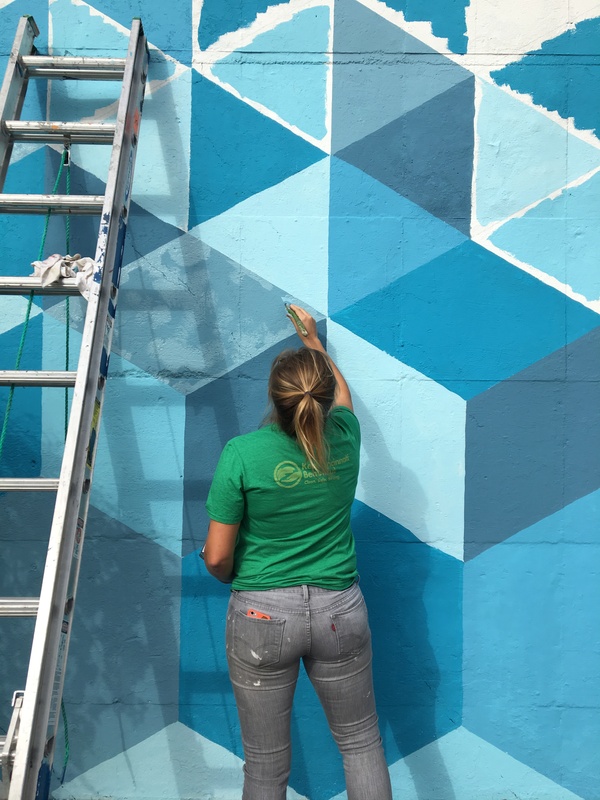 We find eyesores in a community -– things like vacant buildings, tagged retaining walls, and rusty chain link fences -– and turn them into community assets by using the neglected space to create simple works of art. 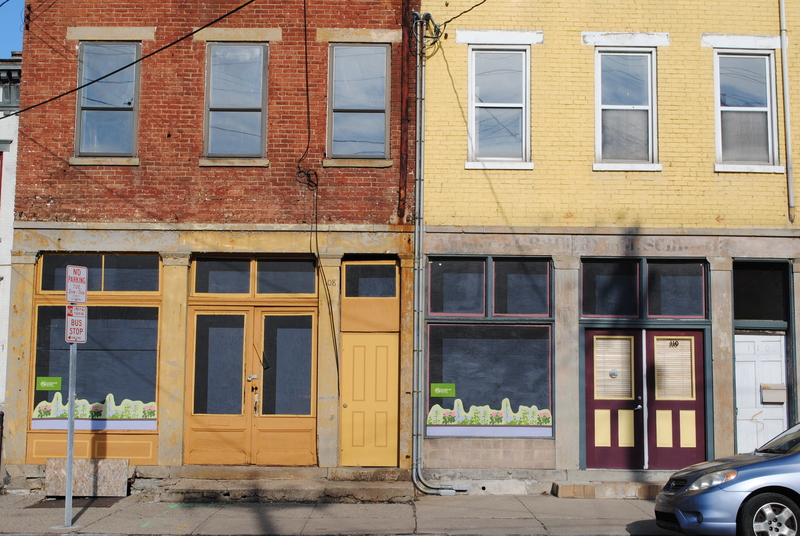 By changing the appearance and perception of a neighborhood, this work encourages economic development and improves quality of life at a low cost.